One of the first classes in the initial cohort of The Junto Institute's Apprenticeship program changed the way I will forever think about managing performance and leading people. It was on the topic of Hiring, Managing, and Firing. 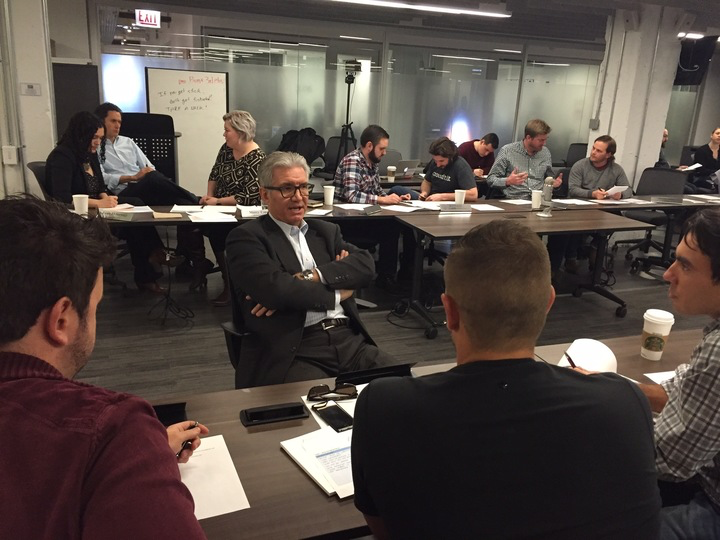 Jay Goltz, who taught that class in 2013 and each year since, uttered one of his Jay-isms that has resulted from over 30 years of being an entrepreneur: "Raise your standards and lower your expectations." He went on to explain that standards are specific, measurable criteria that reflect what's important to the business. He shared examples of financial standards (profitability), time standards (delivery turnaround), communication standards (customer follow-up), people standards (dress code, hygiene), and branding standards (store appearance, logo sizes). The more I thought about his quote, the more I realized how true it was but from a different angle. My interpretation of Jay's line was that expectations apply to people while standards apply to the organization. In the organizations I've led, I have set standards for them but I have not had expectations for them. Conversely, I have often had expectations of people but I have not always set standards for them. In other words, expectations are personal; standards are not. And when running a business, setting standards for people to meet rather than expectations makes things easier for everyone; it de-personalizes the performance metric and makes it more objective. When someone doesn't meet an expectation, it can trigger an emotional reaction like dismay, disappointment, or frustration. But when someone doesn't meet a standard, it can be less emotional, if at all. So today, I try my hardest not to set expectations for anyone. Instead, I try to set standards for the organization which apply to everyone, including me.